SM released an official statement on the issue on the reports that SM Entertainment’s Lee Soo Man purchased a real estate in Los Angeles using a paper company. 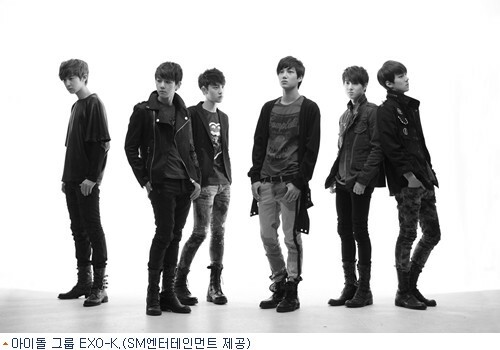 [NEWS] EXO-K They Sing Well and They are Ve~ry Nice! The members of the idol group EXO-K are known for regularly participating in voluntary service since predebut. 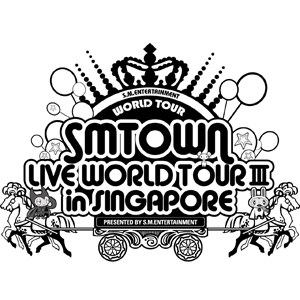 K-Pop fans, ready yourselves as the latest Hallyu wave is set to hit our shores once again with SMTOWN’s third world tour finally making its way to Singapore on Nov 23.